Vacuum forming, commonly know as vacuforming, whereby a sheet of plastic is heated to a forming temperature, stretched onto or into a single-surface mold, and held against the mold by applying vacuum between the mold surface and the sheet. Cast or machined aluminum is the most common mold material, although epoxy, and wood tooling are sometimes used for low volume production. 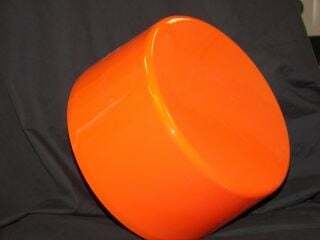 Draft angles must be present in the design of the mold (a recommended minimum of three degrees); otherwise release of the formed plastic from the mold is very difficult.